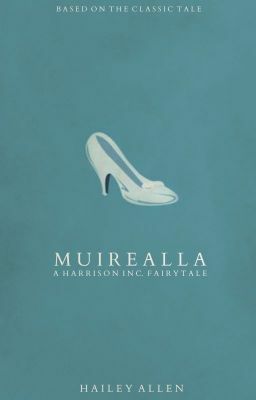 Myoor • ee • ell • ah ** When a cruel stepmother reduces her dead husband's only child, Muirealla to the role of the scullery maid, Muirealla believes little hope lies ahead for her own future. But when a mysterious man and the news of a royal ball lighten up Muirealla's dim life, a kindly beggar woman and some helpful animals bring about a change in the young woman's fortunes. As the 'hip-young-folk' would comment: "O-M-G."